Dyslexia is the most common learning difficulty. As many as one in five people live with dyslexia. But what does dyslexia mean? And what everyday challenges might be faced for a person who is dyslexic? 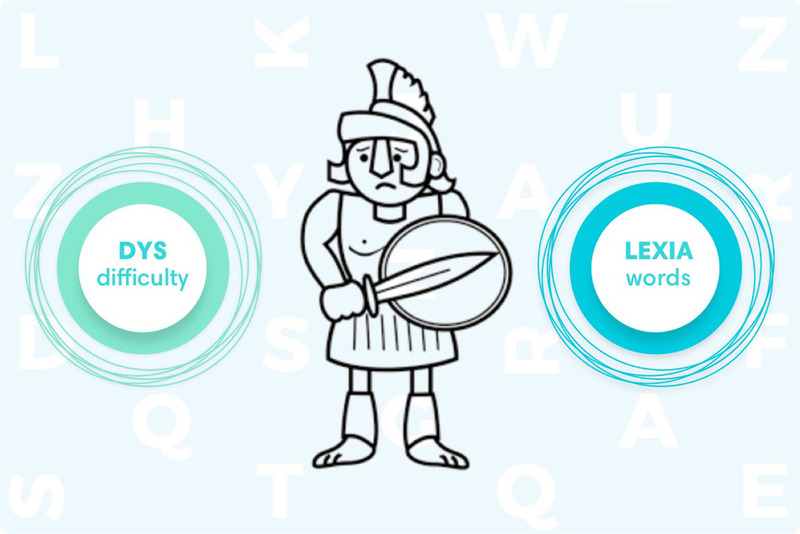 The term Dyslexia comes from the Greek words ‘dys’ meaning difficult or poor and ‘lexis’ meaning language or words. Put simply, dyslexia means difficulty with words. Words are all around us: written words, spoken words…it is impossible to avoid words. Having dyslexia is something you cannot escape. For more information about what dyslexia is, take a look at our post What is Dyslexia? Most dyslexics have an average or high IQ. They have ‘difficulty with words’ but they are by no means stupid. So, what is the meaning of dyslexia for those who have it? It’s pretty hard to write down what dyslexics see or what problems dyslexic people have when they are reading. We asked Forester, one of our original Bookbotters, ‘What does it mean to be dyslexic?’ and here’s what he said. You can see that for someone with dyslexia, reading is pretty hard work. But it’s not just reading that is a challenge for many dyslexics. Take a look at this infographic that explains other skills that can be affected by dyslexia. So, having dyslexia is not just about struggling to read written text. It can be much more than that. Having – and understanding – dyslexia can be pretty overwhelming. But it’s not all bad. Some kids even say that dyslexia is their superpower! We know that the brain of a dyslexic person is wired differently. Science has proved this. That different wiring can often create strengths in other areas. 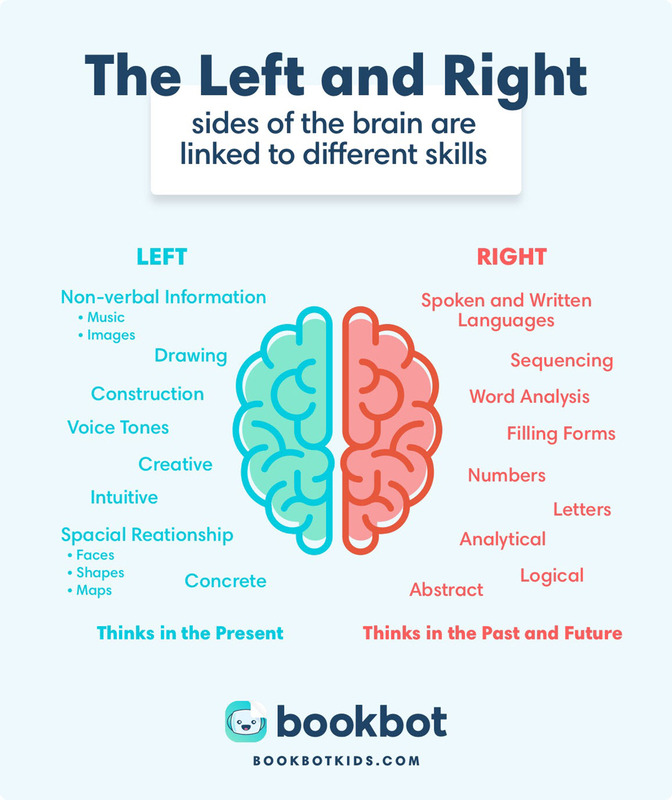 People with dyslexia are right brain dominant. It’s pretty interesting to see how brain dominance can dictate strengths and weaknesses. 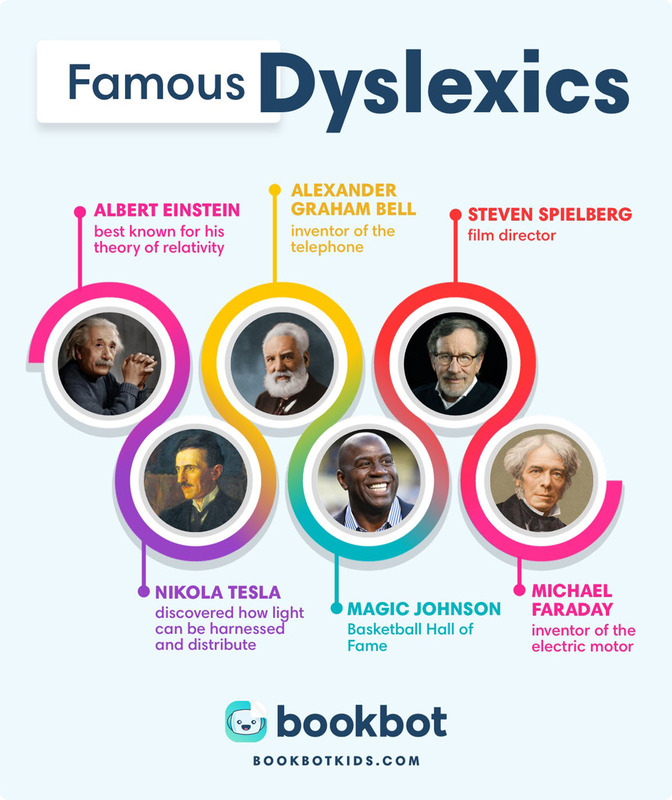 Here’s another infographic that plots some of the areas that dyslexics often shine in as well as the skills they sometimes struggle with. Life as a dyslexic is certainly not a walk in the park, particularly in the school years when so much focus is on reading, listening and writing in the classroom. But life can be made easier. See dyslexia as a learning difference not a learning disability.